Looking for an easy solution for your shade covered yard? 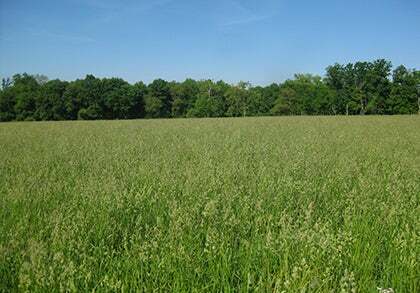 Bluegrass Bella is a fantastic turf grass that requires one third less water than traditional blue grass, staying green from early spring until late fall. 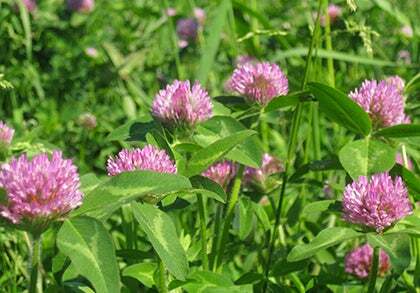 It also doesn’t require any mowing, growing to only 2-3” tall. Want to give your freshly transplanted root plugs the best chance to succeed? We recommend dipping the roots in our Organic Plant Magic product for best success. Bluegrass Bella is an amazing choice for any shady, drought-tolerant yard. This easy-to-grow variety thrives in almost any soil type, including clay. One flat of our Bluegrass Bella, spaced 6” x 6” apart, covers 17.5 sq ft. We provide complete planting instructions with your grass when they are shipped.